How Far is Wise Hasmitha Residency? 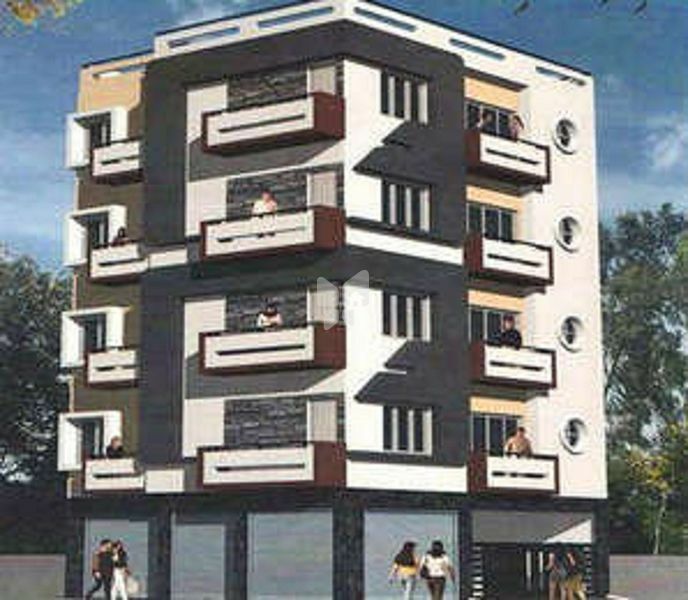 Wise Hasmitha Residency is one of the popular residential projects that is located in Shivaji Nagar, Bangalore. Developed by Wise Builders, this project offers thoughtfully constructed apartments with modern amenities for the comfort of residents. Adding to this, it is situated close to the market, hospital and various educational institutions. Wise Builders and Developers took its first steps into building with Wise Residency at Devarachikkana Halli, Bannerghatta road, Bangalore. The revolutionary design of these Flats made the project an instant success. Headed by entrepreneurs from different walks of life, renowned in their respective fields, Wise has over the years focused on offering select projects. The company has nearly one decades of experience in Property Development and has earned itself a reputation for creating exclusive projects. The company chooses to do a few select projects and successfully focuses its attention to making these homes the best in the city. Many projects are designed to showcase the traditional grandeur of the state’s architecture, but the facilities the company provides and the technology it uses are cutting edge. The choice of a location is done after much deliberation. The plan also is given much care. The finished product is always seen a tribute to the customer, a tool to enhance his living experience.